In Java, instanceof operator is used to check the type of an object at runtime. It is the means by which your program can obtain run-time type information about an object. 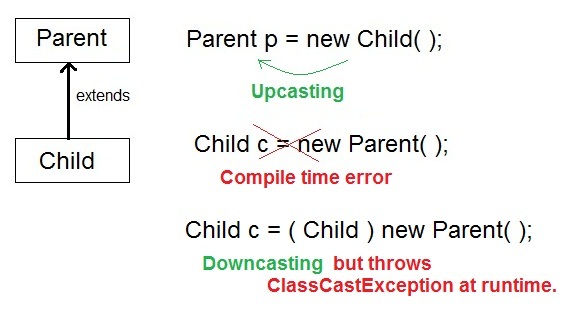 instanceof operator is also important in case of casting object at runtime. instanceof operator return boolean value, if an object reference is of specified type then it return true otherwise false.